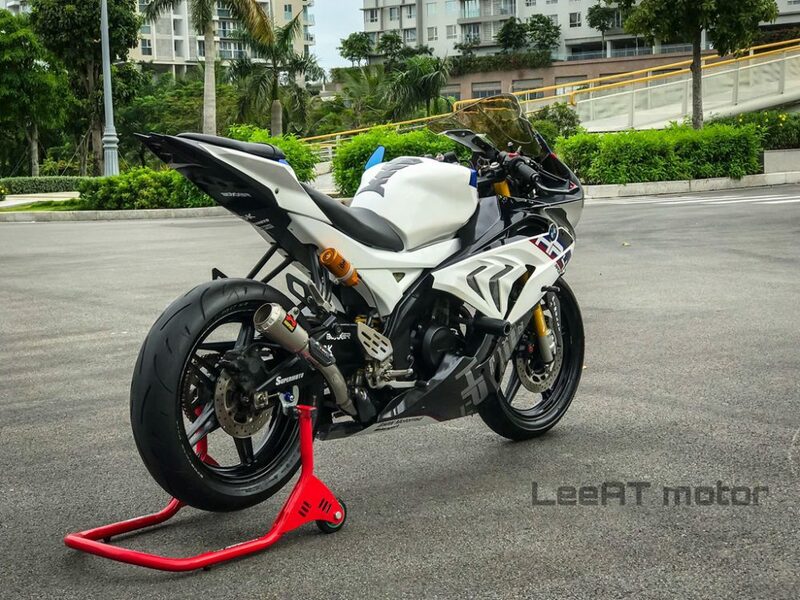 Yamaha R15 V2 owners know the feel of riding a young supersport motorcycle and each one of them must have imagined how a similar genre flagship would look under their possession. 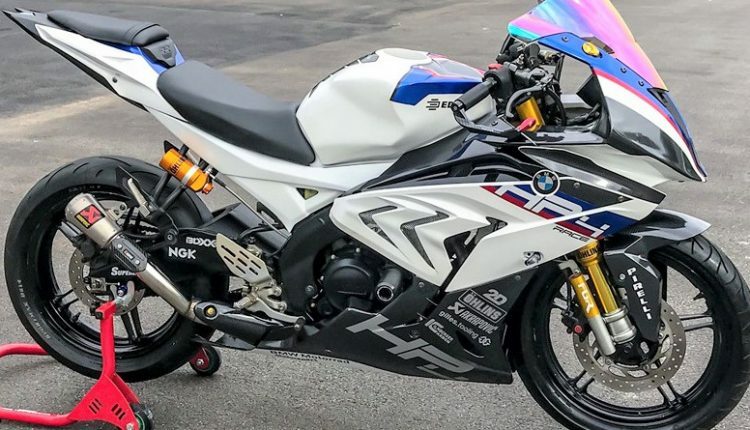 Taking the front seat here, a Vietnam based modifier has converted the second generation Yamaha R15 into a BMW HP4 Race. The motorcycle featured here feels slightly different as the front and rear wheels were kept stock to avoid engine overkill. 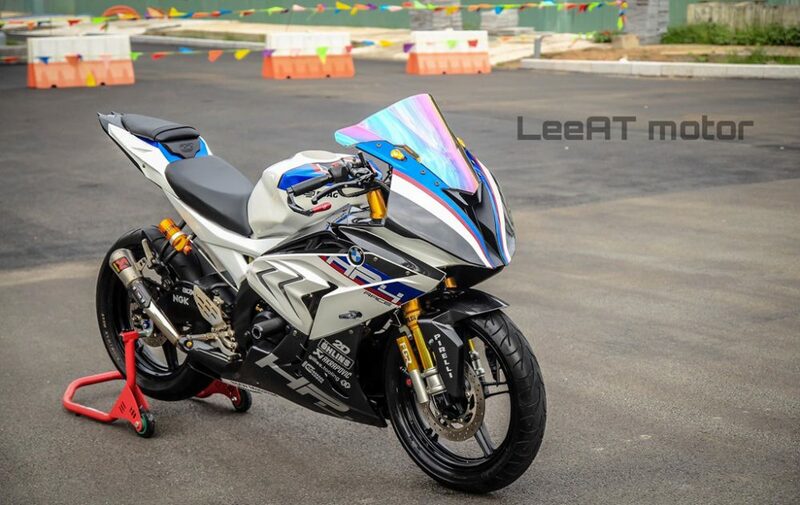 The front fascia is derived from the INR 85 lakh worth track racer, leaving the headlights behind for this aerodynamically efficient fairing and golden USD front forks. 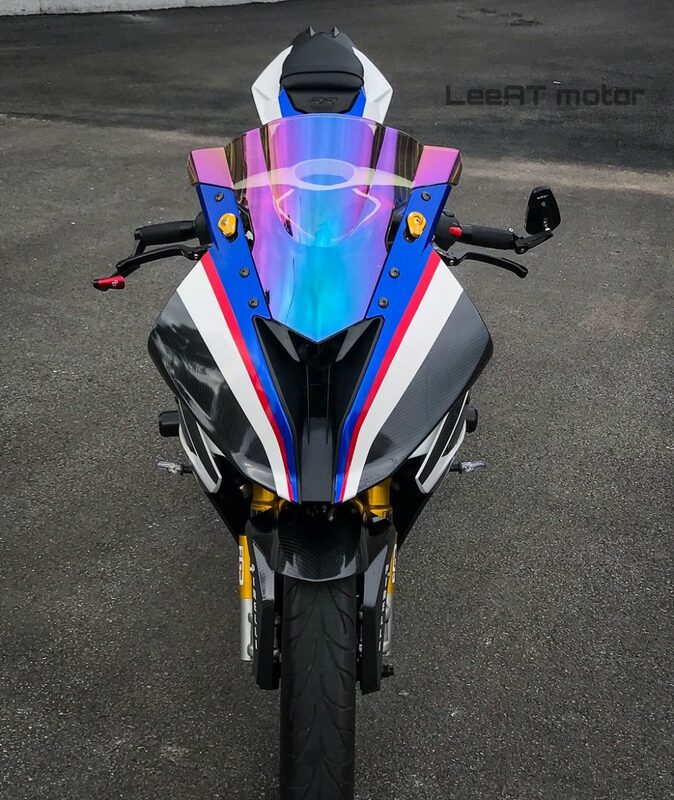 Unlike the motorcycle that this R15 is inspired from, it carries the much-celebrated pillion seat. 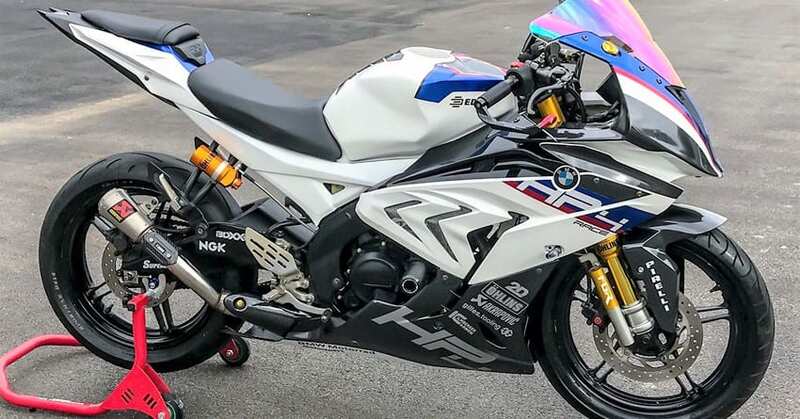 However, the high tail design of R15 has helped the rear set look perfectly placed on the HP4 Race body. The modifier has used decorative faux carbon fiber parts to add more sporty feel into the product. 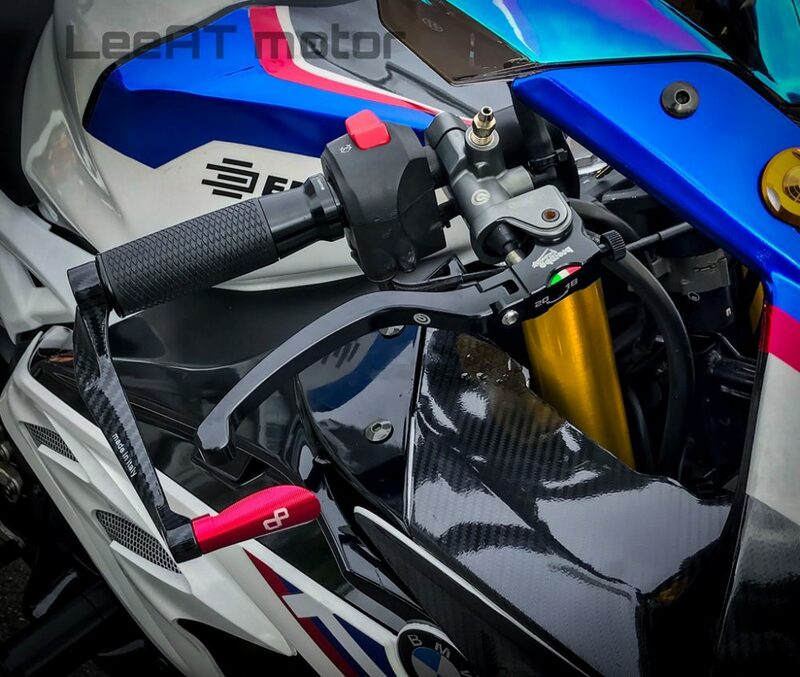 In fact, the addition of frame sliders on both sides will protect the fragile side panels during a sudden fall. 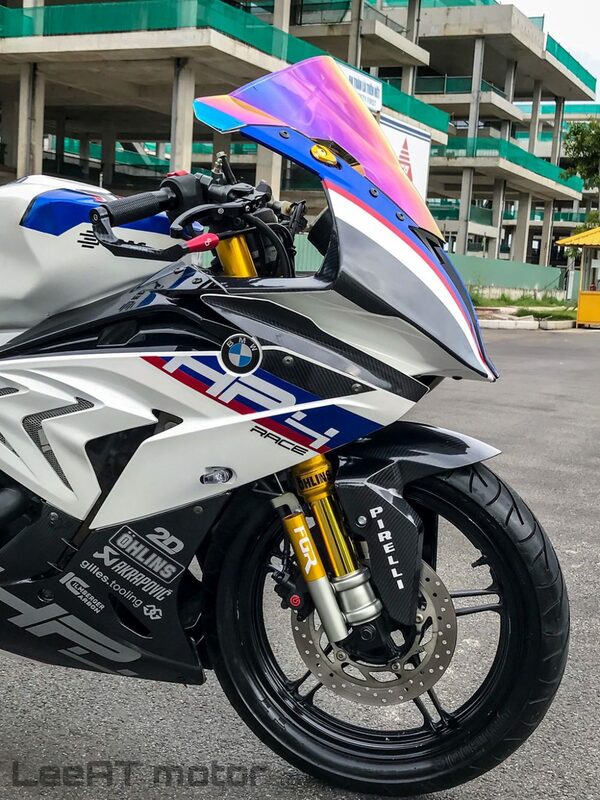 The sides are available with HP4 and BMW monikers while the seat used here comes with better padding than the stock HP4 for more comfort filled hours on the track. 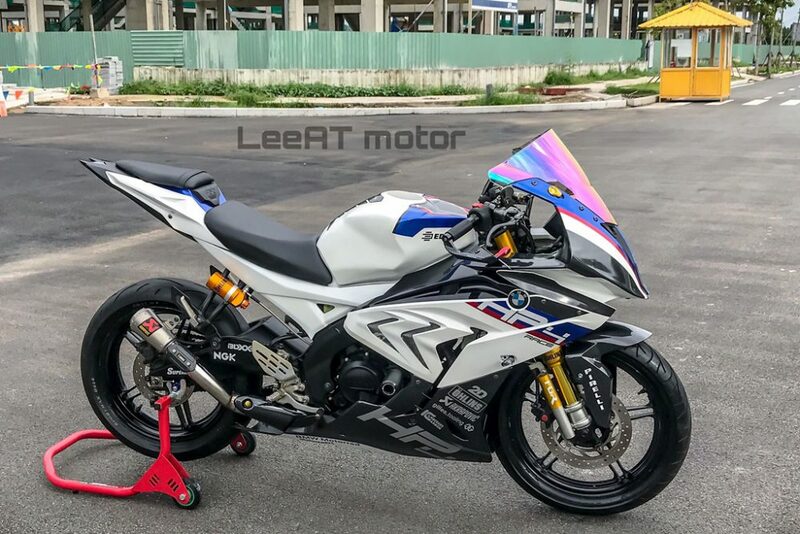 The exhaust used here is different from the original unit but this one is also equally impressive in terms of design improvement. 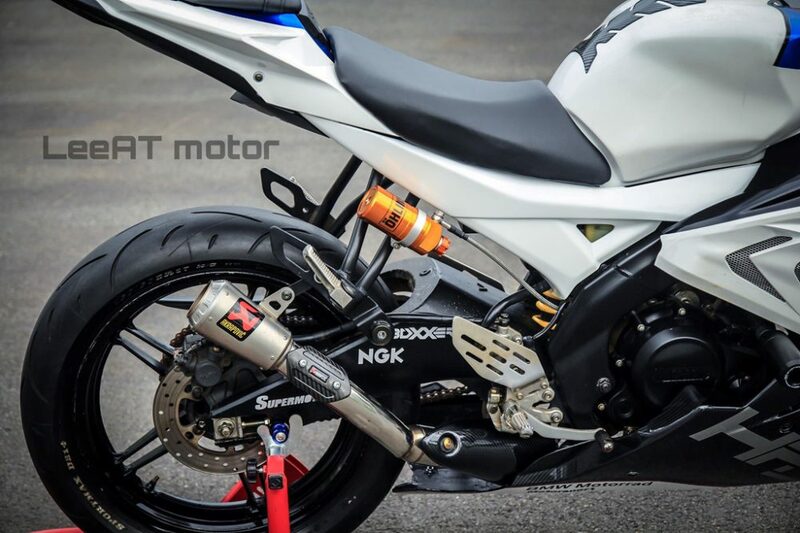 The effect of this Akrapovic unit is unknown as performance values for the motorcycle are not yet available. 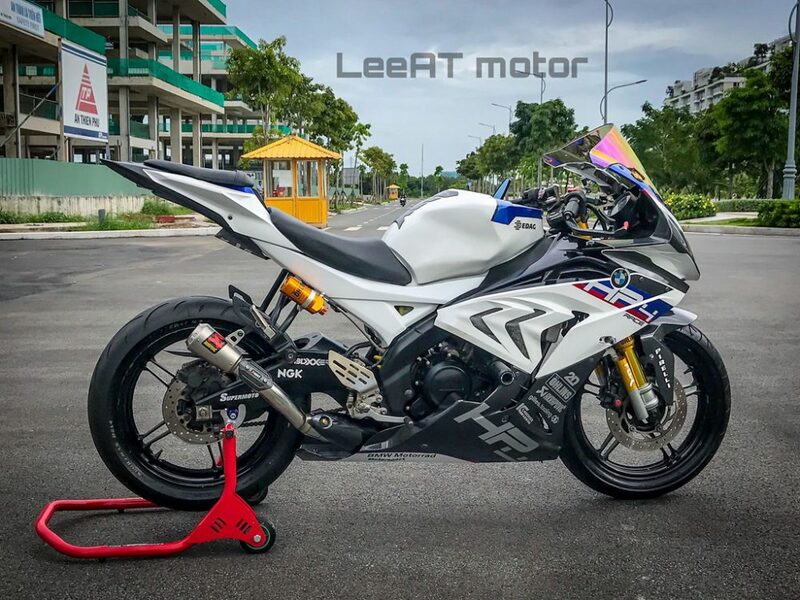 Even though the 149cc engine on R15 V2 is good for 17 HP, the level of attention paid while making this motorcycle confirms that eyeballs will roll with its tires on every road for sure. 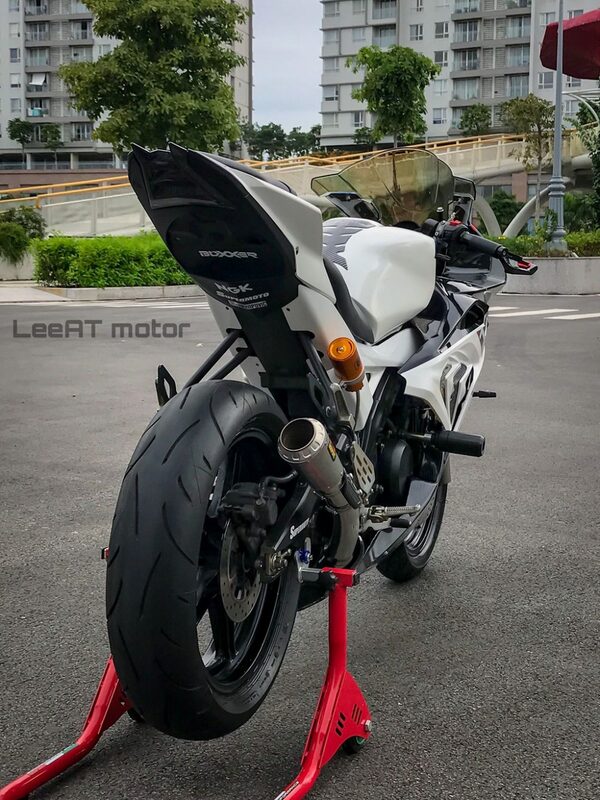 The braking also stays stock, leaving this Yamaha based HP4 Race with a single front and rear disc, that too without any other addition than the Brembo master cylinder.